Declare Your Independence from Zombie Hordes! It’s here! 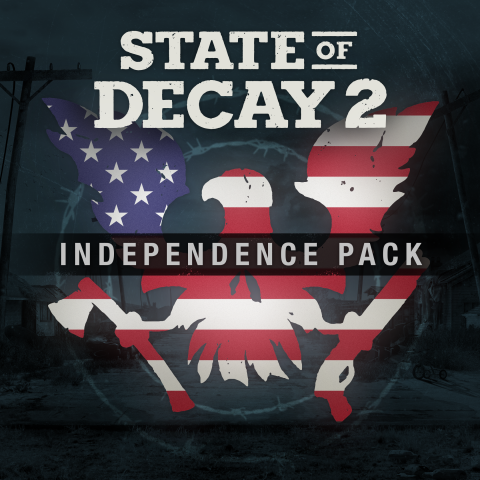 State of Decay 2’s first DLC gets our Summer holidays off to a stars-and-stripes start with the Independence Pack, out now!